Canada is the destination of choice to many students who profess quality formal education. However, inorder to study in the the country, you have to possess a visa so as not to get into trouble with the canadian authorities. 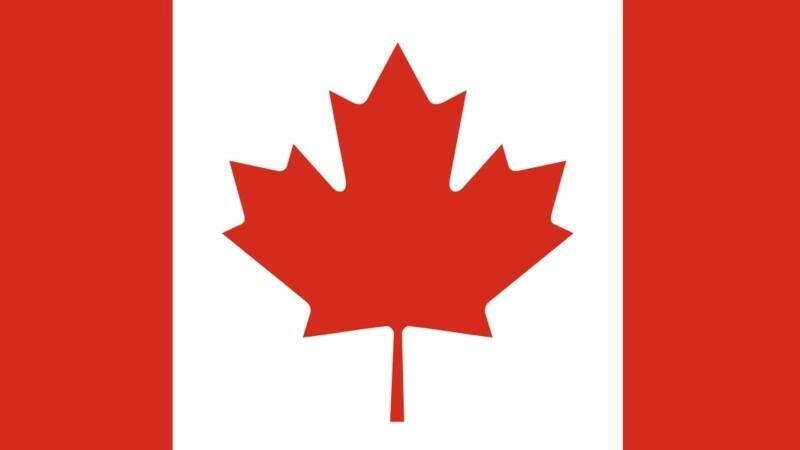 Letter of explanation: This letter contains your purpose of visiting canada. This letter also gives details about your identity. Proof of acceptance: To proof that you really want to go to canada to get a formal education, a Canadian school must send you an acceptance letter. You can't get a student visa without this. Proof of identity: Your identity must be registered with the agency, so, you must have valid passports and two recently taken photos. Other identification documents might also be required. Proof of financial support: So as not to be stranded or posing as a 'problem' to canadian government, you must have a document proving your ability to cover all the expenditures during an academic year. If you are going there through scholarship, the neccessary confirmatory document to it would be needed. The time it takes for the visa application center to issue you a visa from the time your request was confirmed is known as the visa processing time. For a canada student visa, it usually takes 4 months. Some might get theirs earlier than others depending on various factors which was listed in 'How long does it take to process a canadian visa in nigeria'. One of the factors is the magnitude of requests received by the embassy at a particular period. There are more requests for visas during the yuletide period and this makes it less better to get a visa.